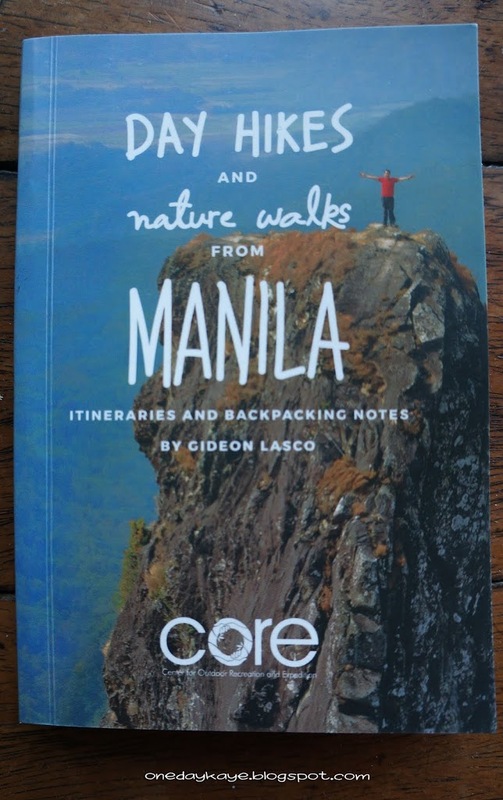 I got my copy of “Day Hikes and Nature Walks from Manila: Itineraries and Backpacking Notes” by Gideon Lasco. A friend coordinated the order for 5 books, and we got free nationwide delivery. Gideon Lasco is a licensed physician, and was apparently my sister’s junior at PGH at one point. 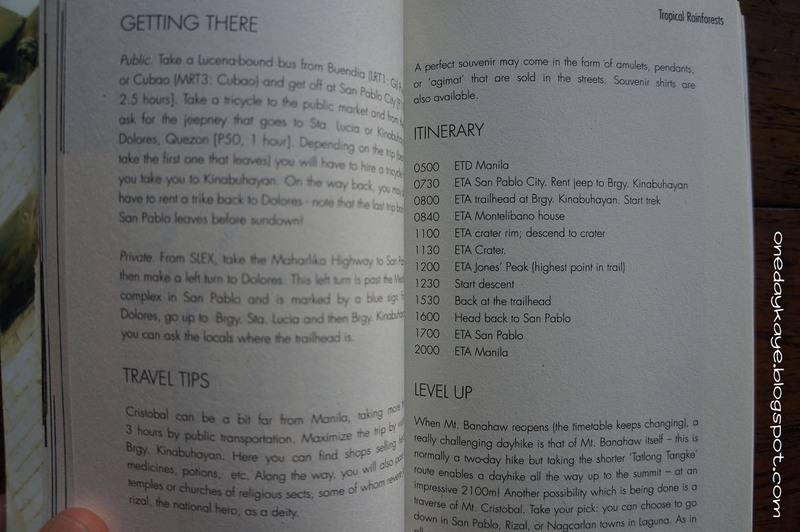 He is more popularly known as the Pinoy Mountaineer, and his blog at pinoymountaineer.com has become my #1 reference before hitting up the trails. His blog is not only extensive with details on altitude, difficulty, and trail class, but has beautiful descriptions of the terrain. 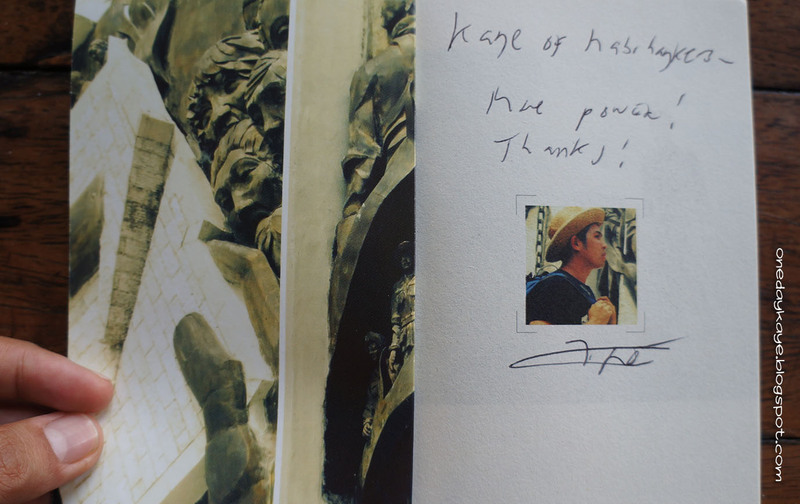 The chapters are based on topography, like tropical rainforests or seascapes. Within these segments are lists of mountains or water forms, and each of those include short narratives that paint a picture of what to expect. Tips, sample itineraries, and sometimes estimated expenses are recorded as well. I wish I had gotten this sooner, because the rainy season has really put a damper on my hikes, literally and figuratively. For now, I’ll have to read about the remaining summits on the lists, and wait for a perfect, sunny day to get back out there.